On day 2 of the U.S. 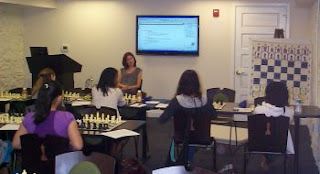 Chess School in St. Louis, Elizabeth Vicary began the discussion, addressing issues of being a female chessplayer in this strongly male-dominated activity. She described the "weirdness" of being one of only a few women, or perhaps the only woman, at a chess tournament. "People treat you strangely because you're the only female," she said. "This can have an effect on how a person develops as a chess player. There's a feeling of being watched, and wondering if people are thinking, 'she must not be very strong.'" Vicary asked if the girls felt as if people were paying special attention to them at tournaments. Some agreed, others weren't aware of this occurring. One girl specifically said that she avoids large tournaments because she feels more pressure of being observed; smaller tournaments are less of a problem in this respect. Another girl noted with consternation that often a low-rated player will be watching, and offer suggestions after the game. "The little girl must be stupid," she assumes the observer is thinking. "I don't think this would happen if I was a guy," she said. 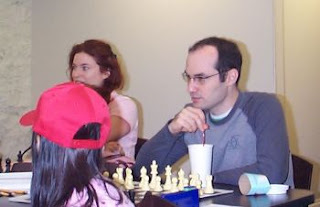 Vicary has had similar experiences, and noted that perhaps a grandmaster or international master might be able to quickly glance at a game that she has spent hours poring over, and offer useful comments. But anyone less than an IM, she thought, even a regular master, would be unable to do so. At this point, Gregory Kaidanov pointed out that in many cases it may just be a matter of a boy wanting to talk to the girl, and not knowing what else to say. "What else is he going to talk about?" Kaidanov asked. Nevertheless, one girl said, "If it's condescending, it's annoying when they're trying to tell you what you should have done." great collected post. thank you so much...again! This Scholastic Chess blog is dedicated to providing a gateway to chess tournaments, clubs, instruction and useful websites for school-age chess players (and their families) throughout the United States. If you're a chess enthusiast or the parent, coach or teacher of a chessplaying youngster, this blog is for you. 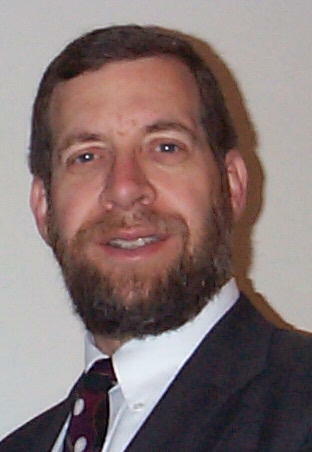 Steve Goldberg writes a monthly scholastic chess column for www.chesscafe.com and also serves as the National Chess Examiner at http://www.examiner.com/x-16932-Chess-Examiner. U.S. 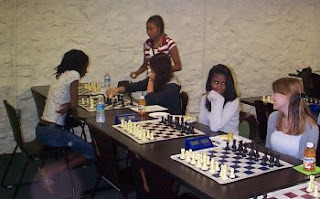 Chess School Begins in St. Louis!